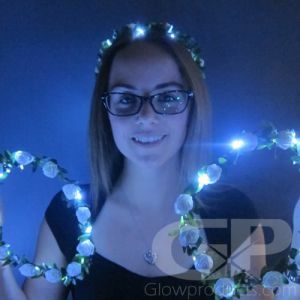 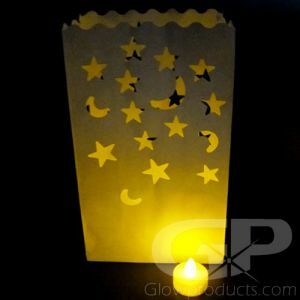 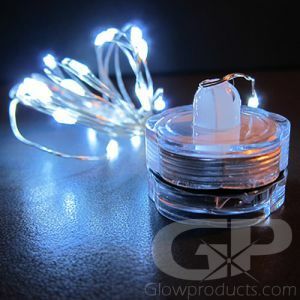 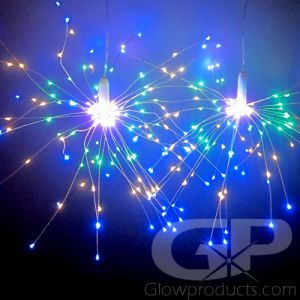 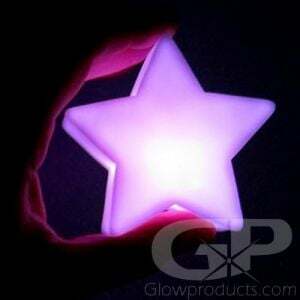 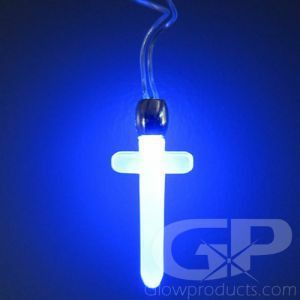 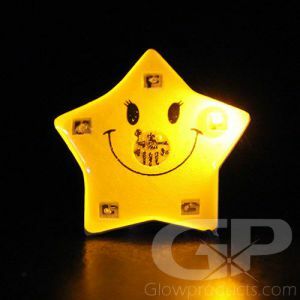 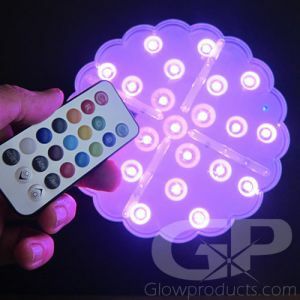 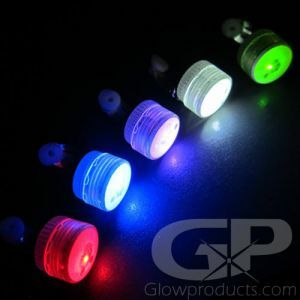 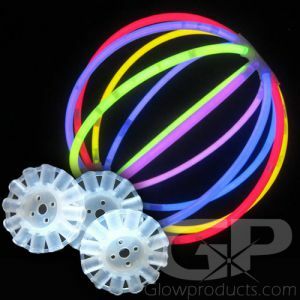 Check out some of these fun light up glow products perfect for Glowing Easter celebrations and for making Glow in the Dark Easter Eggs! 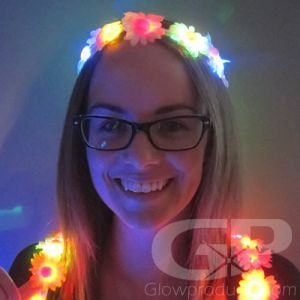 Use miniature glow sticks to create glowing Easter eggs or create fun Easter related glow crafts with our glow craft kits which includes everything you need to make glowing bunny ears and glowing flower crafts. 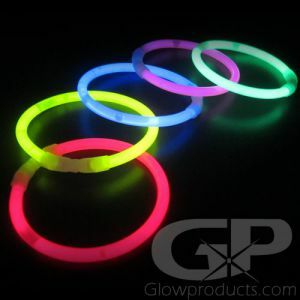 Brighten up Easter with fun and colorful glow products! 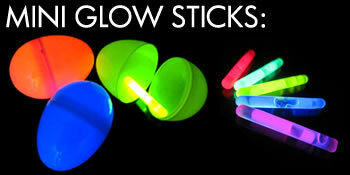 Use Mini Glow Sticks to slip inside of your plastic shell eggs to create glow in the dark Easter eggs! 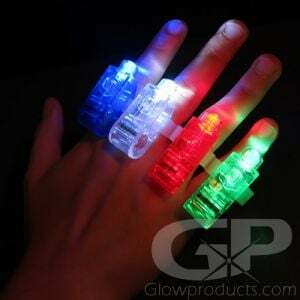 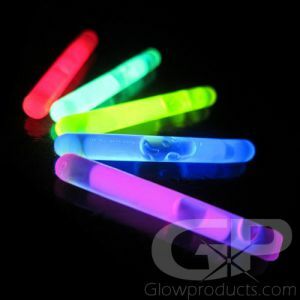 Miniature Glow Sticks are 1.5 Inches long and come in an assortment of bright colors. 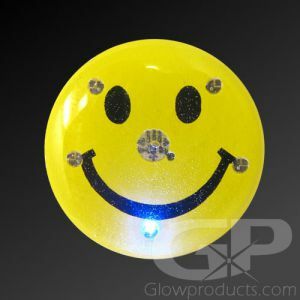 The kids (and adults too!) 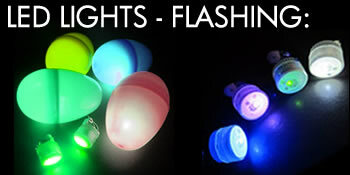 will have a blast seeking and searching for the glowing light of your fun glowing Easter eggs! 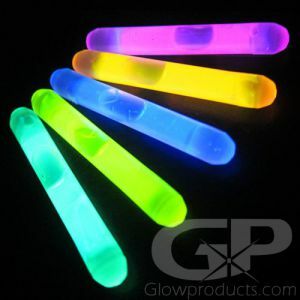 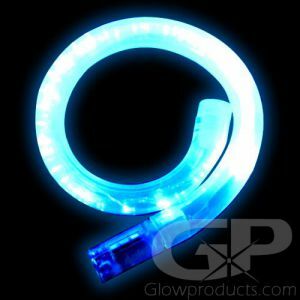 Mammoth mini Glow Sticks are miniature glow sticks with more thickness and more glow liquid meaning a brighter and longer lasting glow effect. 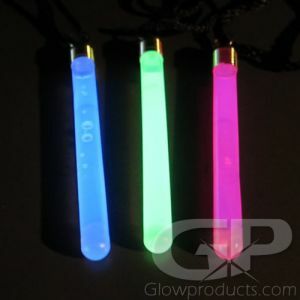 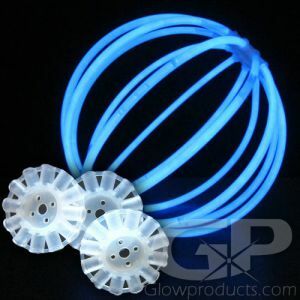 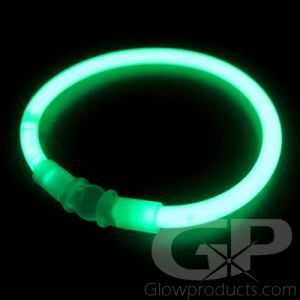 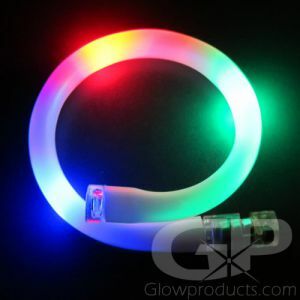 Mammoth mini glow sticks are typically used as inserts for glowing golf balls but also make wonderful glow sticks for glow in the dark Easter eggs. 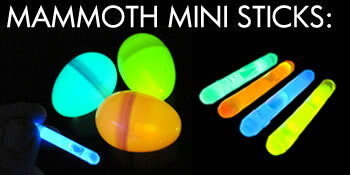 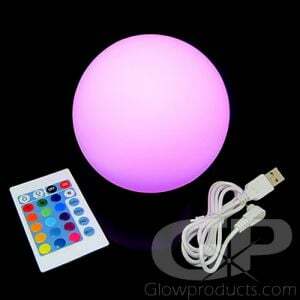 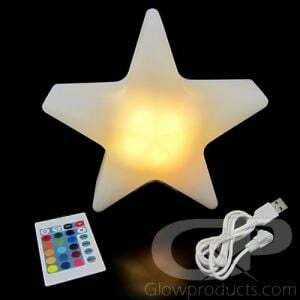 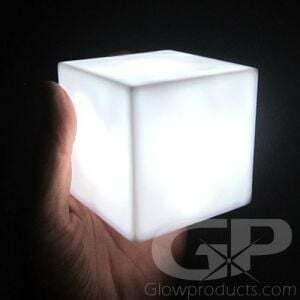 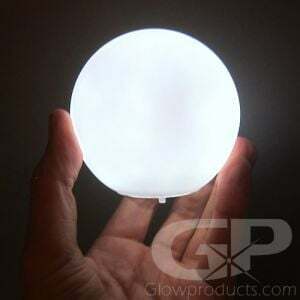 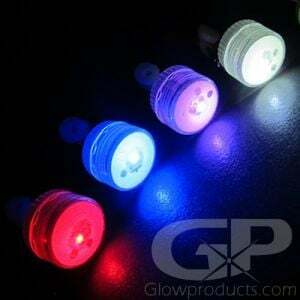 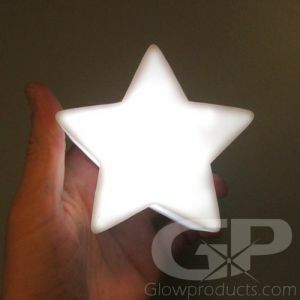 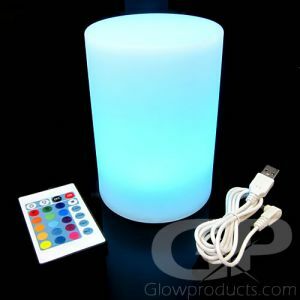 Another option for even brighter glow in the dark Easter eggs are the Mini LED Lights. 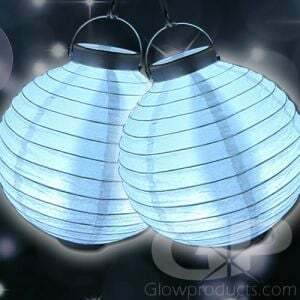 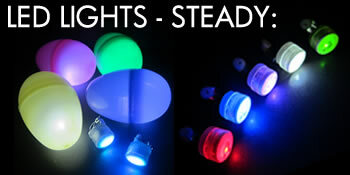 These are a steady light option that will keep the Easter eggs glowing with a constant steady light. 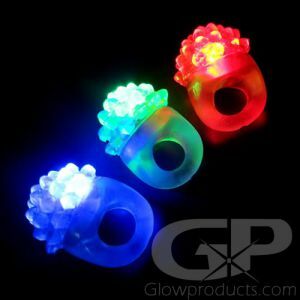 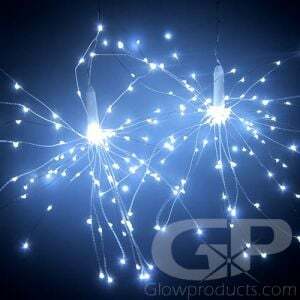 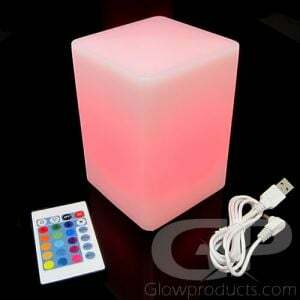 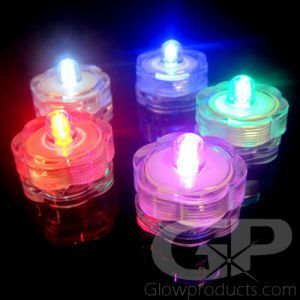 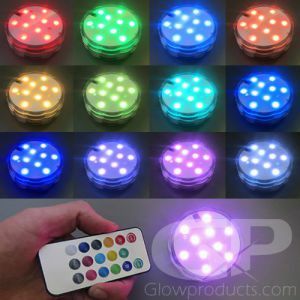 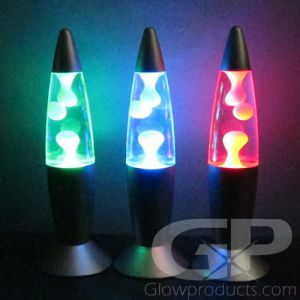 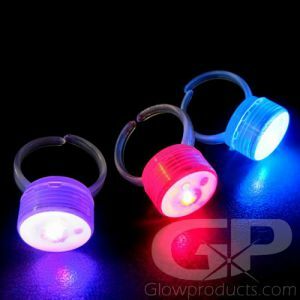 The Mini LED Lights are available in a variety of color options and can also be used to light up balloons or as fun body clip glow lights.